Have you ever thought of the impact that a certain medium of art has on the art that gets created in said medium? Okay, that question sounded a little pretentious, but it’s a good question nonetheless. Art is influnced by so many different factors that it’s very difficult to really pinpoint any one specific thing and say “this is why the artists made that choice”. But that doesn’t stop Just Write from taking a close at movies and TV to find exactly what it is that makes them tick. This channel is quickly becoming one of my favorites about the art of film-making, I highly recommend you watch some of their previous work. 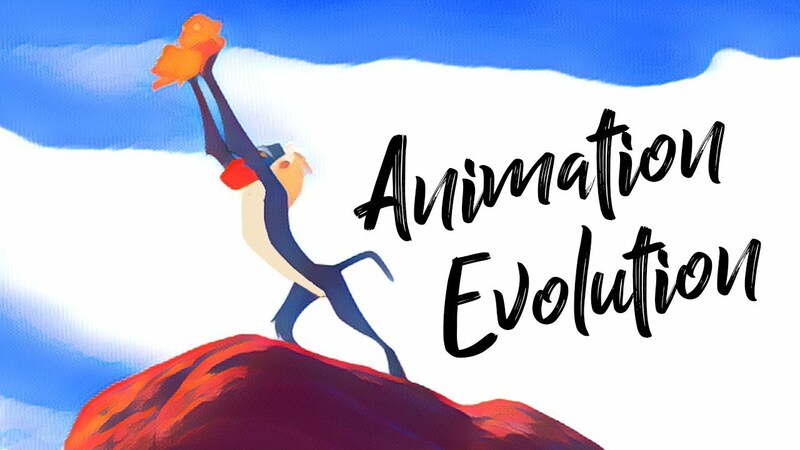 In their most recent video they discuss animation- specifically, what the difference is between “Classic Disney” 2D animated movies and “Modern Disney” 3D animated movies. And it’s not just the medium- they tell different types of stories altogether. But is this because the medium lends itself to certain types of stories better than others, or does it have to do with the artistic vision at the helm? 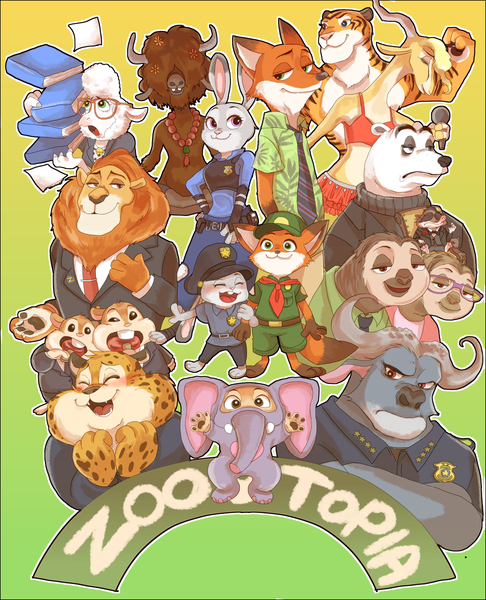 Using Zootopia and other Disney Masterpieces as examples, you could say he breaks things down… just write. You won’t find any apologies for that pun after the break, but you will find the video I’ve been talking about! Check it out down below! wow that blew my mind!